We offer many solutions for improving the appearance of your smile. 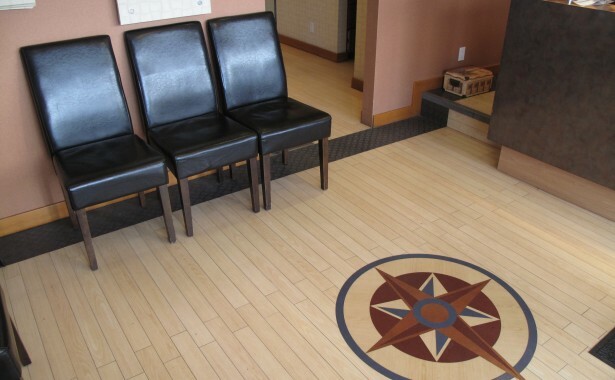 We will help you find the right treatment for your needs. 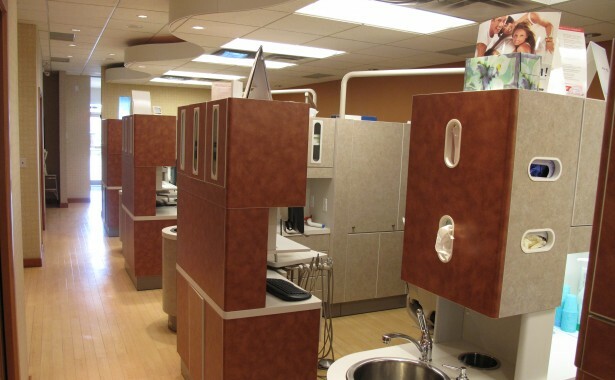 From personalized prevention to oral health screening, we’re here to help improve your oral health. 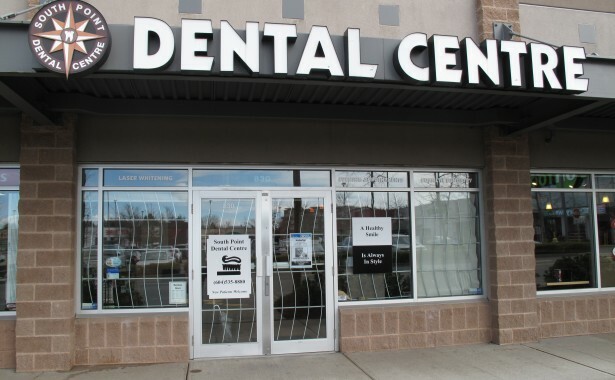 South Point Dental Centre provides friendly professional dental care to patients in the South Surrey and White Rock communities. Our highly professional team is dedicated to helping patients achieve their desired health and lifestyle goals through preventative, sedation, restorative or cosmetic dentistry. Our goal as a South Surrey/White Rock dentist is to bring cutting edge dental solutions to the local community using the latest knowledge, techniques, and technology. Whatever your reason for coming to our dental clinic, we intend to earn your trust and give you satisfaction through attentive and personalized dental care. We pride ourselves in delivering the same high standard of service to our patients that we expect to receive for ourselves and our own families. Request an appointment at South Point Dental today!